After the recent smartphone release spree by Chinese manufacturing giant, Huawei, the company is now confident that it is the second largest smartphone manufacturer in the world and according to Yu Chengdong, it will surely surpass Samsung and become the real number one in the mobile phone ring. Recently, Yu Chengdong stated that Huawei’s smartphones have had significant technological breakthroughs this year which will be announced in a couple of months. He further stated that smartphone performance will never remain the same with these breakthroughs. 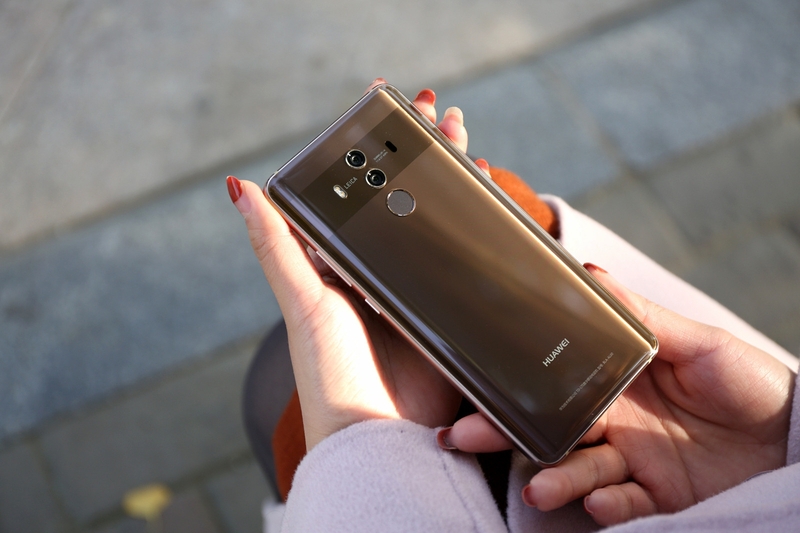 According to reports from South Korean media ETNews, the release of the Mate RS Porsche Design which has a curved edge on all eight edges of this smartphone forged a new relationship between Huawei and South Korean manufacturer, LG. There have been previous reports that the OLED display on the MateRS was produced by LG. 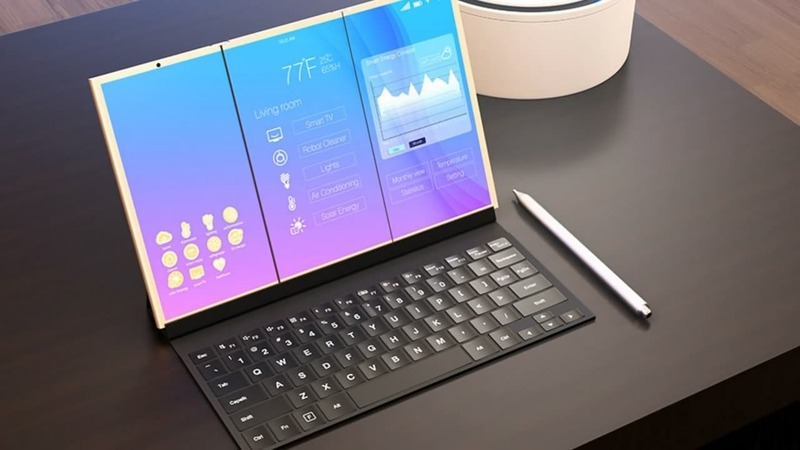 Now, reports have it that the two manufacturers will be the first to launch mobile phones equipped with a folding screen. Recently, Yu Chengdong accepted an interview with CNET where he disclosed that Huawei’s Folding Screen device has undergone several tests. Presently, the company is trying to solve the problem of a “thin” border between the two screens when not folded. This has been the major issue with most of the foldable phones which have been released thus they are not “truly foldable”. Interestingly, Samsung also said that it will launch a truly folding screen phone but it appears that its development pace is a bit slower, and it will start as early as next year.